Born from the rigors of professional tournament fishing, the Flow-Rite range has gained a reputation as being the best of the best when it comes to marine fluid control. 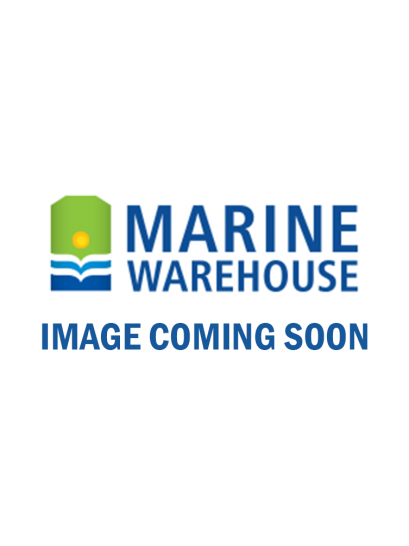 The full range of Flow-Rite kits, pumps, accessories is brought to you across New Zealand by Marine Warehouse. Experience the Flow-Rite quality difference, get the best systems and fittings, the easiest to install and to use.